If you’re feeling emotional today and don’t know why it’s probably because today would have been Prince’s 60th birthday. 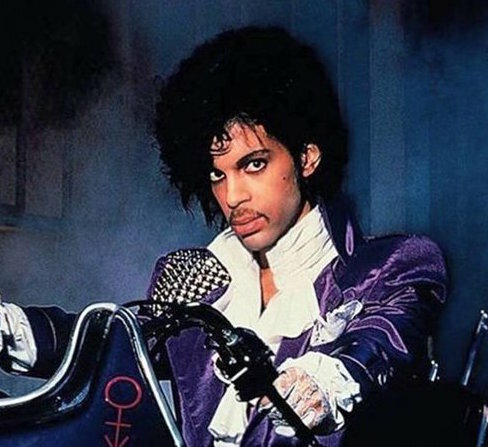 We’ll be spinning Purple Rain pretty much non-stop over here at RidingEasy HQ today, and you can get in on the action by using promo code “Purple Rain” today at checkout for 20% off all purple vinyl. Might I suggest using that on the new SVVAMP record perhaps? Or maybe some Salem’s Pot? Next post: Electric Citizen – New Record & Tour!